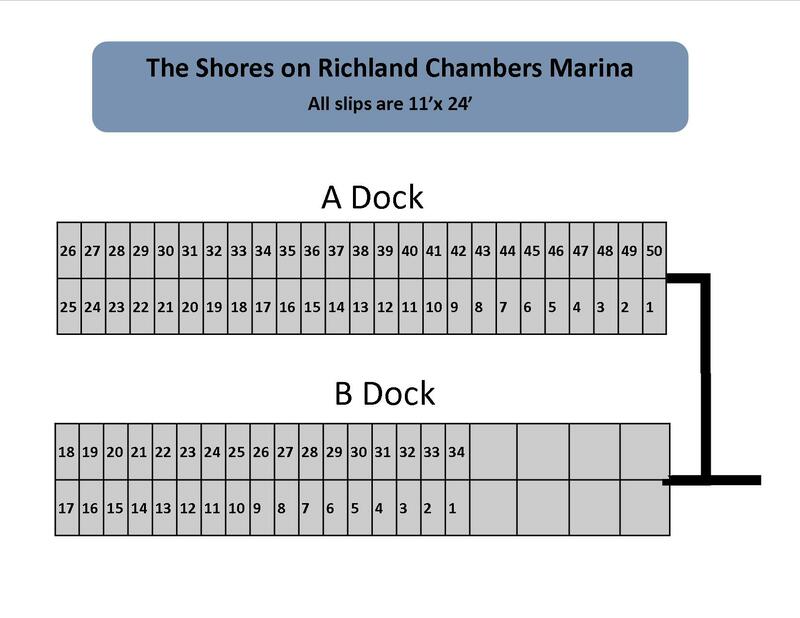 These properties have a liftime lease for a boat slip in the marina at The Shores on Richland Chambers. 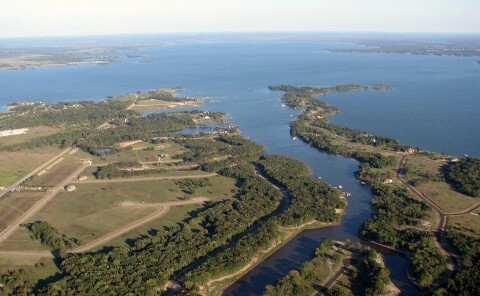 The Shores is a beautiful 800 acre gated waterfront community on Richland Chambers Lake the 3rd largest lake in Texas. These featured properties include the convyance of a lifetime lease for a boat slip in the privately gated, protected marina located in The Shores. 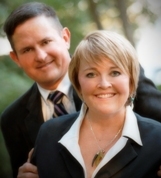 Please call John at (903) 641-3359 or Julie at (903) 654-3970 for more information. Call today for more availability!! 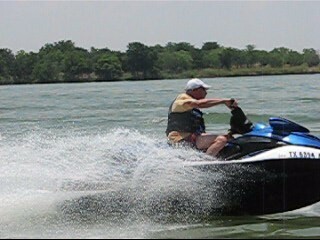 Please note: Only the properties indicated include a boat slip. This list is a complete list of properties for sale in The Shores not every property includes a boat slip.